The Mercedes-Benz W203 was a mild mannered sedan platform, but it spawned an interesting little hatchback designated internally as CL203 and badged as the C230 SportCoupé. The C230 was aimed straight at the BMW E46 318Ti but one-upped it with an available supercharged engine and 6-spd manual transmission. You are rolling the dice with Daimler-Chrysler era reliability, but if in the market for a $5k used sport compact, this is certainly better than a Honda Prelude. 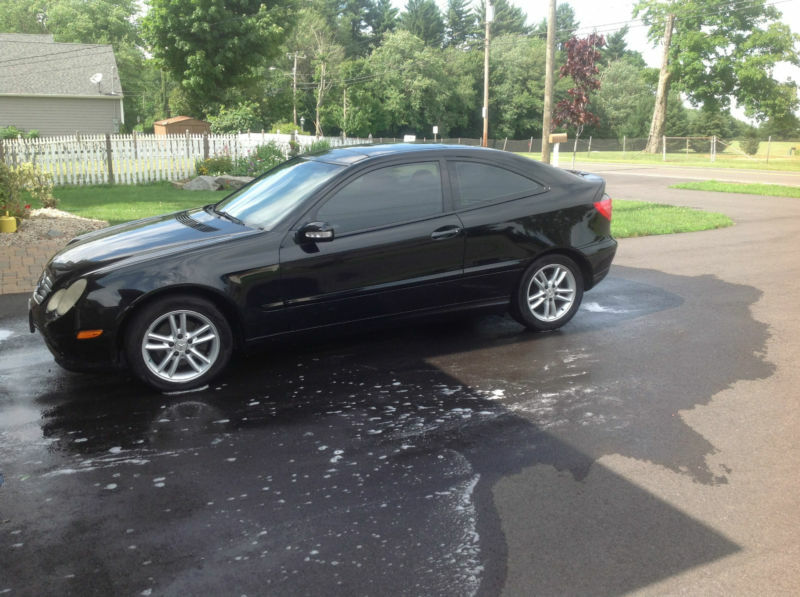 Find this 2002 Mercedes-Benz C230 SportCoupé is for sale in Marion, CT for $6,500 or best offer on ebay.